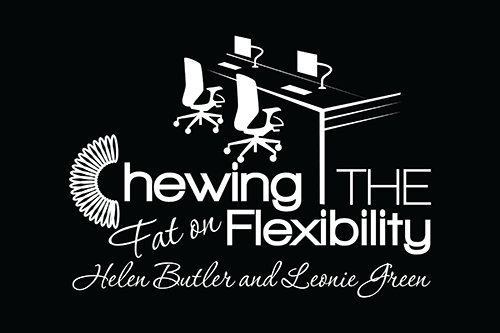 Chewing the Fat on Flexibility Episode 1 is live. Click on the Podcasts tab to listen to our first Podcast! Please excuse our nerves and giggles as we get rolling on this episode. This Episode gives you some background on Leonie & Helen, our passions, expertise, vision and goals for this PodCast and Flexibility in general. This was recorded at the time that Malcolm Turnbull became our PM, so there’s some references to this. We had a great time recording this PodCast, we sincerely hope you enjoy too!